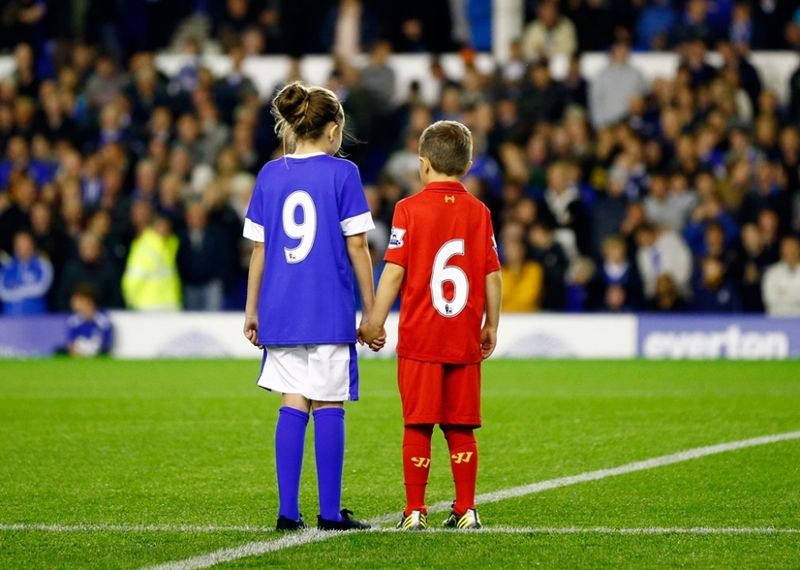 This weekend Peterborough United v. Coventry City will be just one of the games to kick off at 15.07 in respect to the 96 who lost their lives in the Hillsborough Disaster. Nottingham Forest and Liverpool were supposed to meet in a FA Cup semi-final on April 15th 1989, however tragedy occurred in the stand, with the game being halted in the sixth minute of the game. The delay in kick-off times for matches taking place between Friday and Monday across England’s top five divisions, and the FA Cup semi-finals recognises that fact, with a further minute of silence to follow before games get under way. In the Premier League, Football League and Football Conference, matches due to kick-off at 3pm on Saturday 12 April will now kick off at 3:07pm, with the minute before kick-off (3:06pm to 3:07pm) seeing a period of silence observed at all grounds. « Marshall playing for new deal; Pressley undecided.